The key to the well-being of a child is not only physical but also psychological health. That’s why it is important to always watch what you say to your children, even in the heat of the moment, when you are angry or annoyed. When raising children, parents should always remain sensible and avoid any misunderstandings. Now let’s take a look at the words that are better left permanently excluded from any parent’s vocabulary. It is great that you graduated from school with all excellent marks or received an athletic merit at 15. However, don’t forget that your child is unique and doesn’t have to be your, or, as a matter of fact, anyone’s copy. It is only healthy for a person to make comparisons to her or his former self. Every parent wants all the best for the child. And with the best intention of saving the child from disappointment and bitter experiences, parents deprive their children of a chance to think on their own and learn from own mistakes. In the future, such children don’t understand what they want in life and in which direction they should move. With this phrase, you don’t prove your authority, but only let the child know that his or her opinion means nothing to you. Try to prove your point of view by finding better arguments. Explain to the child why something needs to be done one way and not the other. 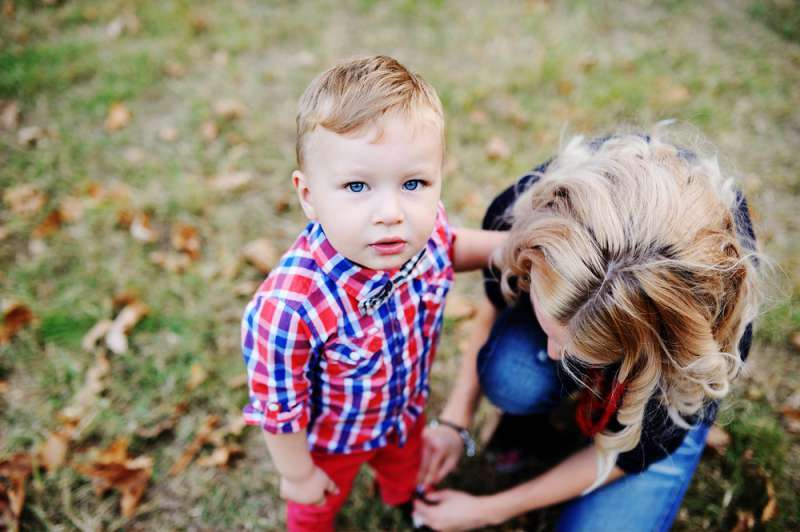 It may be easier and faster for you to tie your child's shoelaces, but this is not always entirely correct. Let children learn and improve their skills, and don’t forget to praise them for their successes, however small it may seem to you. 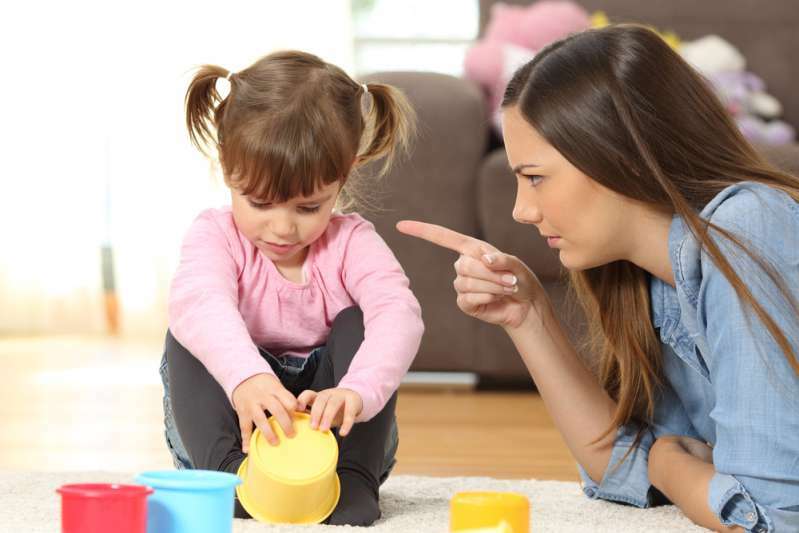 Children quickly internalize their parents’ behavior. 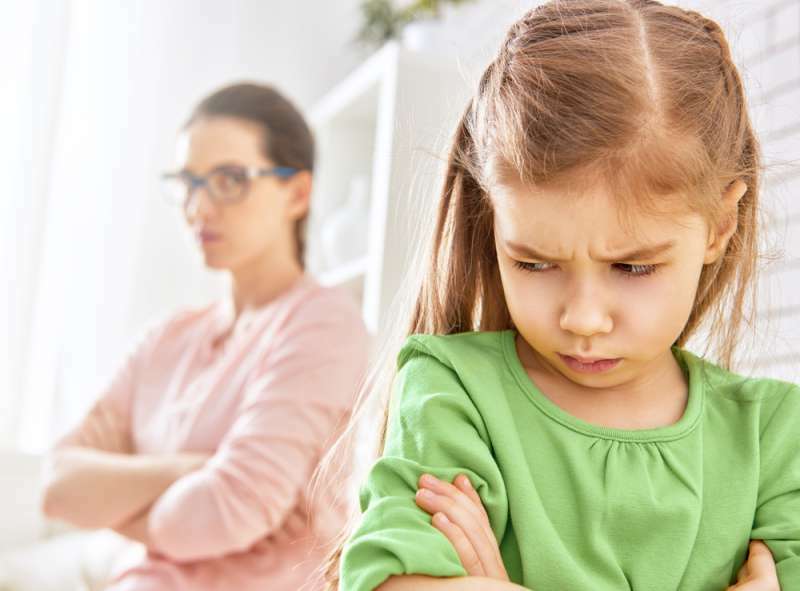 Don’t bargain with the child or issue ultimatums; otherwise, there will be a time when you will hear: “Mom, I won’t clean the room until you..." in response. Many parents say these phrases automatically, without giving them much thought. Nevertheless, they have a strong impact on children and the formation of their personality. 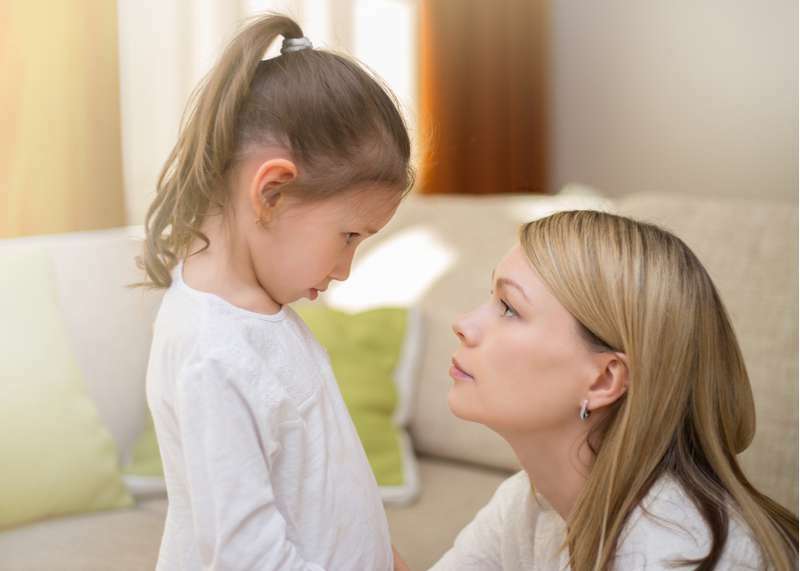 Do you use these phrases in communication with your children?